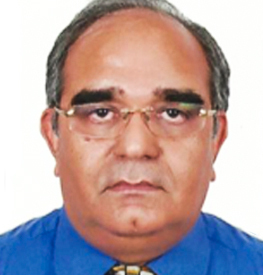 The Board – Control Print Ltd.
Mr. Shiva Kabra is Joint Managing Director of the Company. He oversees the marketing, business development and strategy of the Company. He has over 15 years of experience in the field of marketing, business development and strategy. Mr. Shiva Kabra is a graduate in Economics and Mathematics from Grinnell College, USA and holds a degree of Masters in Business Administration from INSEAD, France. 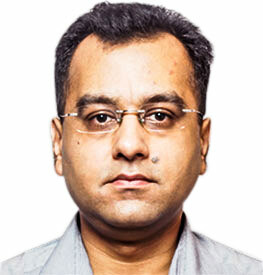 Mr. Rakesh Agrawal is an Independent Director. He is the Chairman of Shiva Pharmachem Ltd, a company promoted by the family, having business interests in Acid Chlorides, Alkyl Chlorides, Polymers, Engineering Services, Trading etc. A first generation entrepreneur, Mr. Agrawal introduced Engineering Thermoplastics in India by setting up ABS Plastics Ltd, the first plant in the country to manufacture ABS and SAN resins and pioneered the market for these products in India. 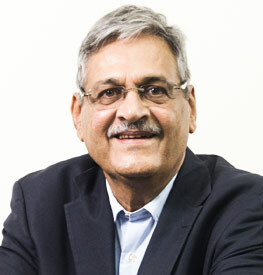 During his reign as Managing Director from 1973 to 2012, the Company had grown from 2000 TPA to 100,000 TPA in terms of ABS/SAN manufacturing capacity and Rs. 110 Mio to more than Rs. 11,000 Mio in terms of turnover. Mr. Agrawal plays a major role in various Industries Associations and he is currently a Managing Committee Member of Federation of Gujarat Industries, where he also served as President for 2 years. 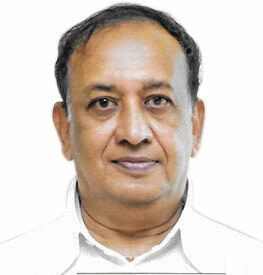 He is also involved with various social and charitable activities and is currently on the Board of Governors of United Way of Baroda and is the Vice Chairman. A connoisseur of contemporary Indian Art he has created an Art Centre for the promotion of art and culture and possesses a large collection of various forms of visual art both contemporary and primary. He is a Post Graduate (Master of Engineering – Chemical) from Stevens Institute of Technology, New Jersey. Mr. Shyam Sunder Jangid is an Independent Director. Mr. Jangid is Practicing Chartered Accountant and has over 27 years of professional experience in the various fields such as Accounts, Audit, Taxation, Finance, Issue Management and Equity Structuring, Corporate Laws etc. He is a Chartered Accountant, Company Secretary and MBA from Indian School of Business Management & Administration. He has completed Diploma in Investment Studies from University of Mumbai. His specialised areas includes augment of short term and long term resources for various corporate, techno-economic feasibility studies on the project, tax planning and corporate advisory services and statutory, internal & concurrent audits and external commercial borrowings. 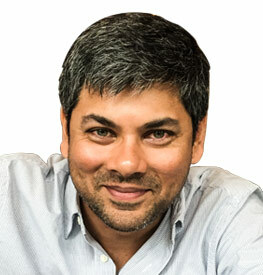 Mr. Gaurav Himatsingka is an Independent Director. Mr. Himatsingka has varied experience in the field of Business Development, Business Management, Finance, Management Information Systems and Legal. He holds a graduate degree in Commerce from Sydenham College, University of Mumbai with Gold Medal for securing highest marks in Financial Accounts and Management and ranked 11th in the Merit List. He has completed Diploma in Business Administration at Swansea Institute of Higher Education, University of Wales, U.K. Mr. Himatsingka is Managing Director of Miura Infrastructure Private Limited and also serves on the Board of Directors of Miura Trading & Finvest Pvt. Limited. Ms. Ritu Joshi is Non-Executive Director of the Company. She brings over 20 years of experience in marketing, consulting, Start-up, and Corporate experience both in the US and in India. Ms. Ritu Joshi began her career at Control Print Limited in Marketing. Moving to the US, she co-founded a technology start up where she led consumer experience and design functions. While in the US, she also worked with Network Strategy Partners, a leading technology strategy-consulting firm. 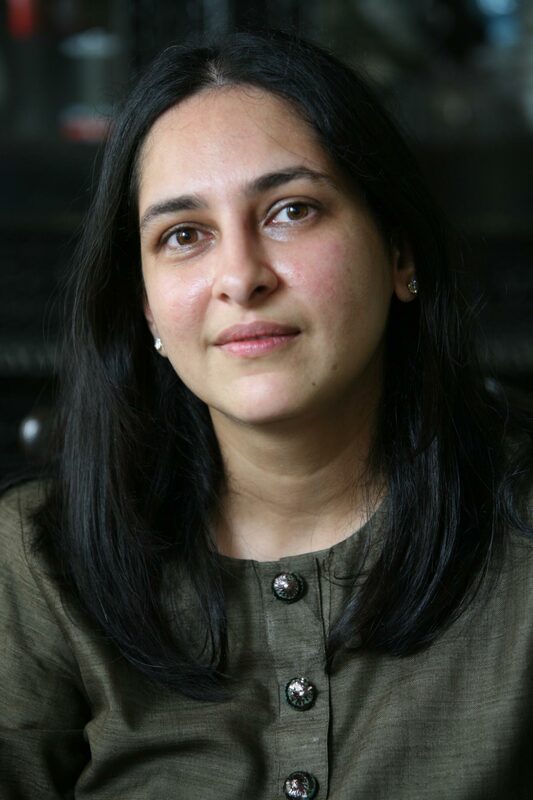 Returning to India, she joined the Sapat Group, a leading Company in FMCG and Pharma as Director – Marketing. She is credited with rejuvenating legacy brands and launching new products that won awards for innovation and design. She is also a partner in Arjun Ventures LLP, a boutique investment firm. Ms. Ritu Joshi holds a Bachelor’s degree in Economics and Statistics and Master’s degree in Management Information Systems and a second Master’s degree in Indology.